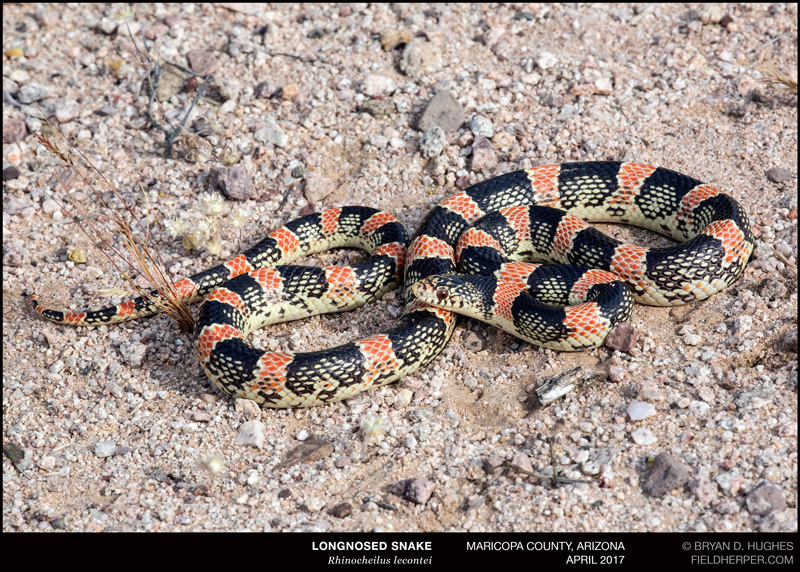 Going out to photograph Arizona’s spectacular wildflower display is irresistable! The entire desert is beginning to bloom. 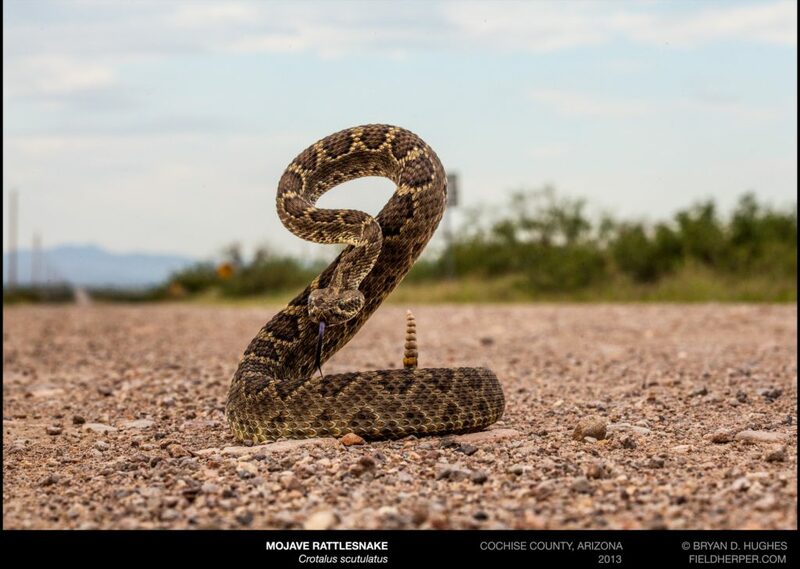 As more people travel into the desert to see flowers, more people will have rattlesnake encounters. 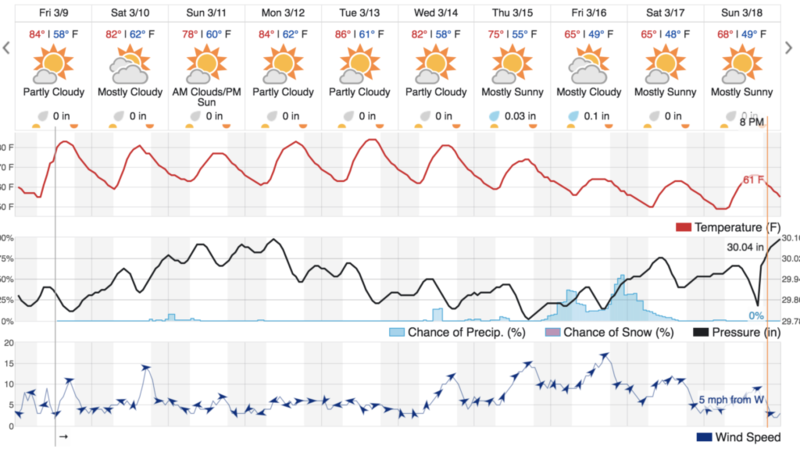 The weather is perfect for hiking. It’s also perfect for snakes to move. 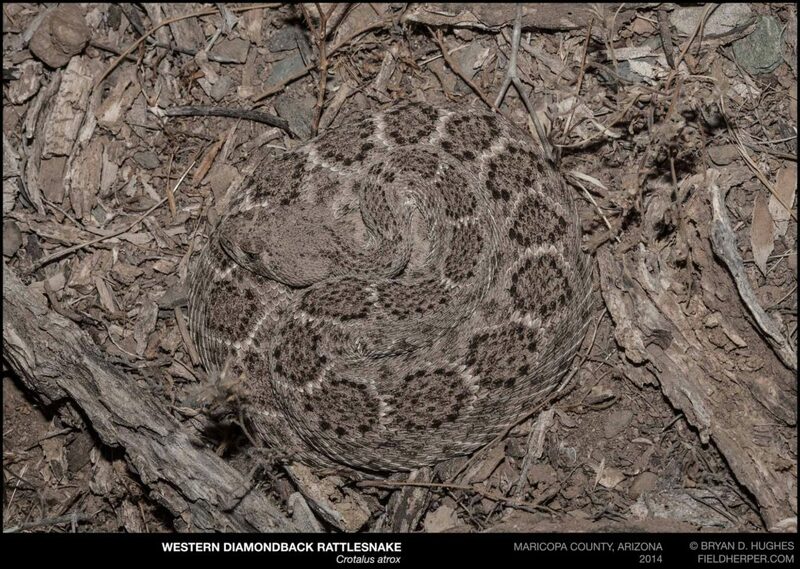 Wildflower photographers may cross paths with rattlesnakes that are trying to complete their springtime tasks. Is this something to worry about? Not really. 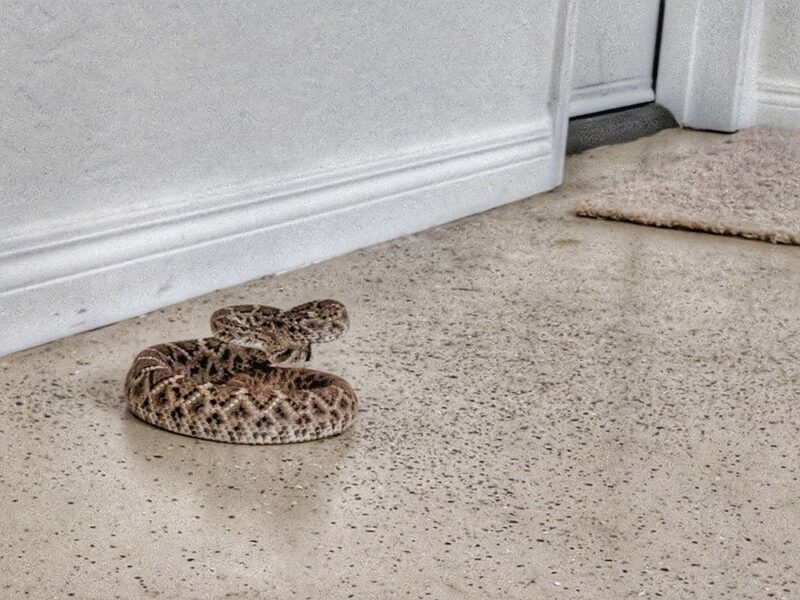 If you’re seeing an increase in snake photographs on Facebook and Instagram, it doesn’t mean that there are more snakes than usual. It just means that there are more people outside. 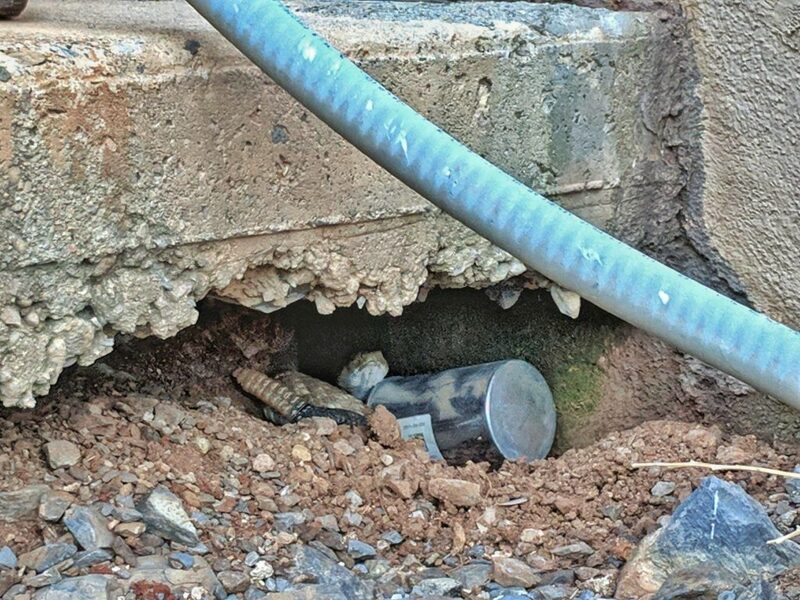 Snakes don’t want to see people, but they need to use this valuable time before temperatures rise. 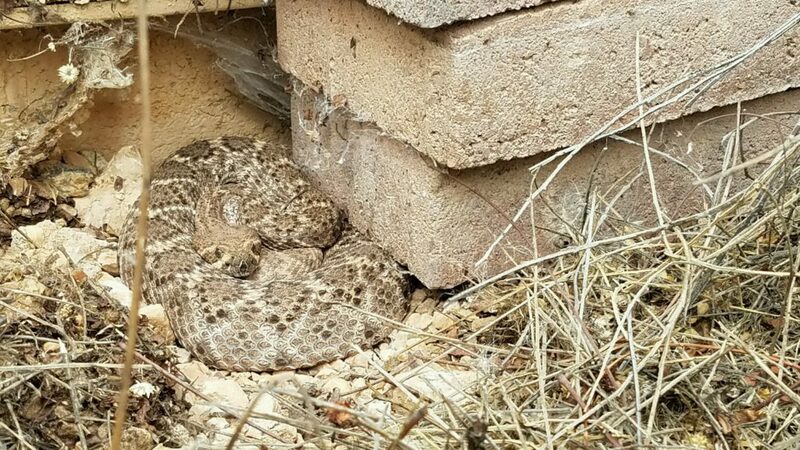 Rattlesnakes will seem more active because more people are accidentally encountering them during the snakes’ normal springtime behavior. 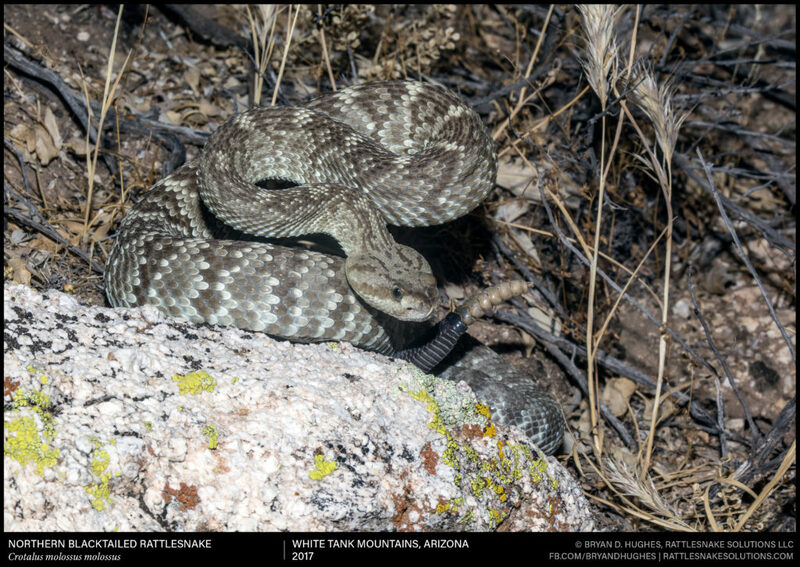 Rattlesnakes don’t have a passion for photographing flowers, but they do love springtime. 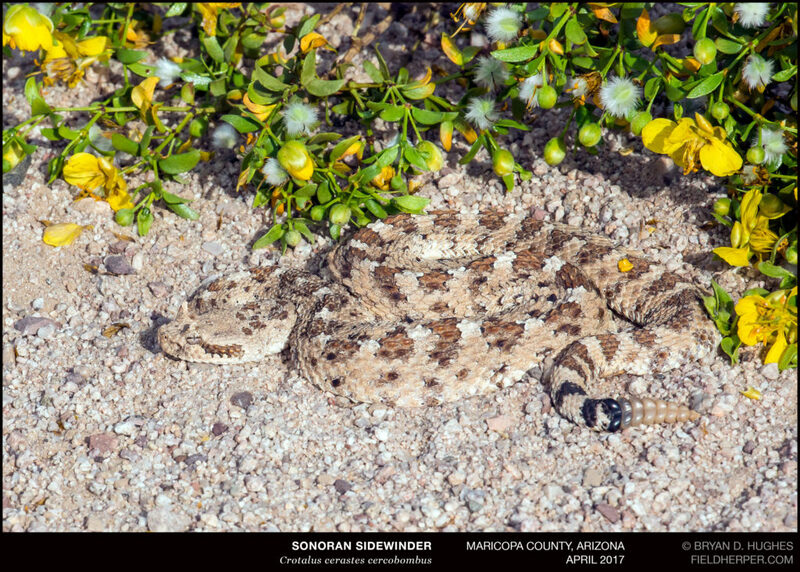 It’s the time of the year when they begin taking short trips away from their dens to hunt, mate, thermoregulate, and more. Basically, the more Instagram-addicted people are out there taking yoga pose pics with the flowers, the more snake encounters there will be, even if the number of snakes is exactly the same. 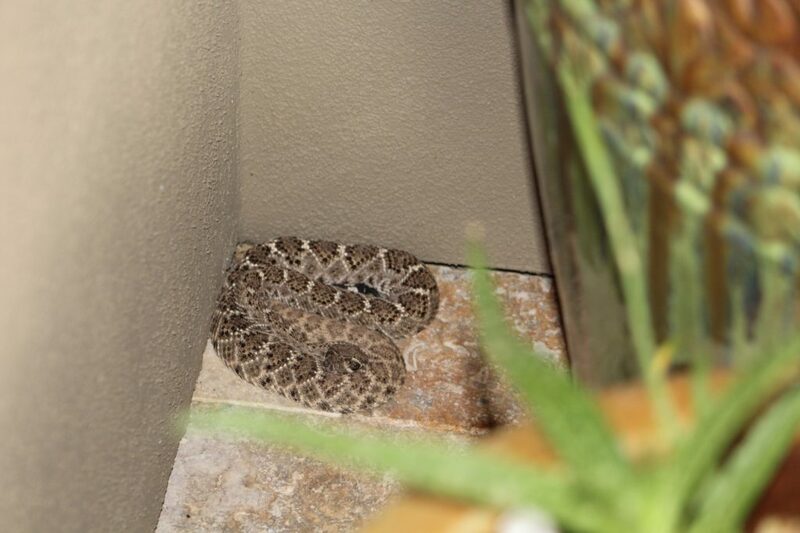 Speckled rattlesnake underneath a plant. 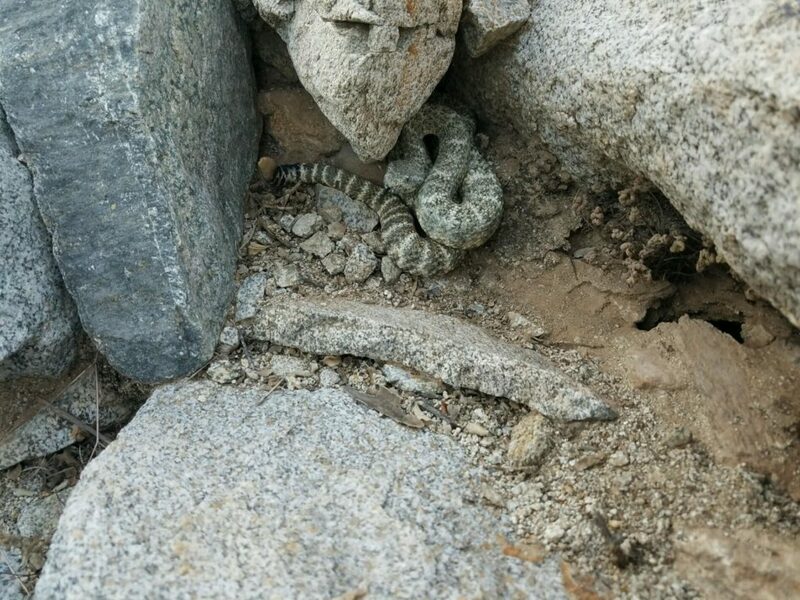 Hikers and photographers may interrupt rattlesnakes travelling across trails. 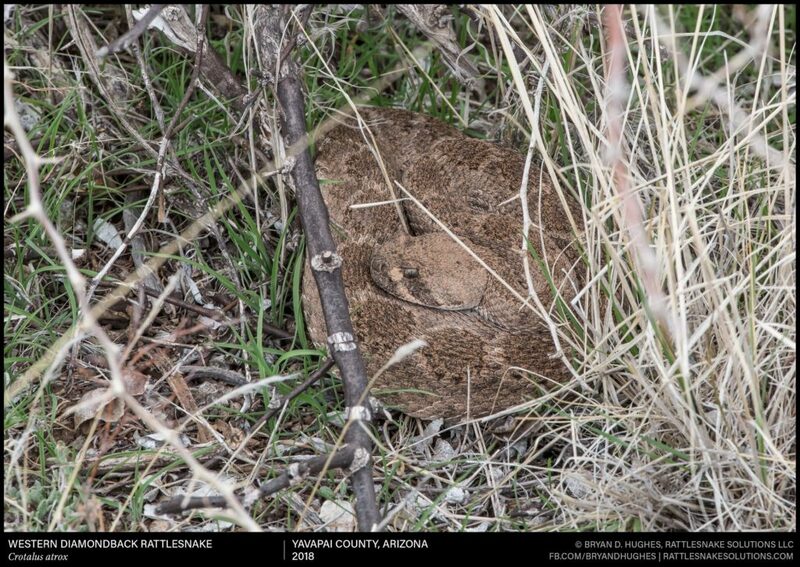 In these situations, the snake might choose to freeze and blend into their surroundings. 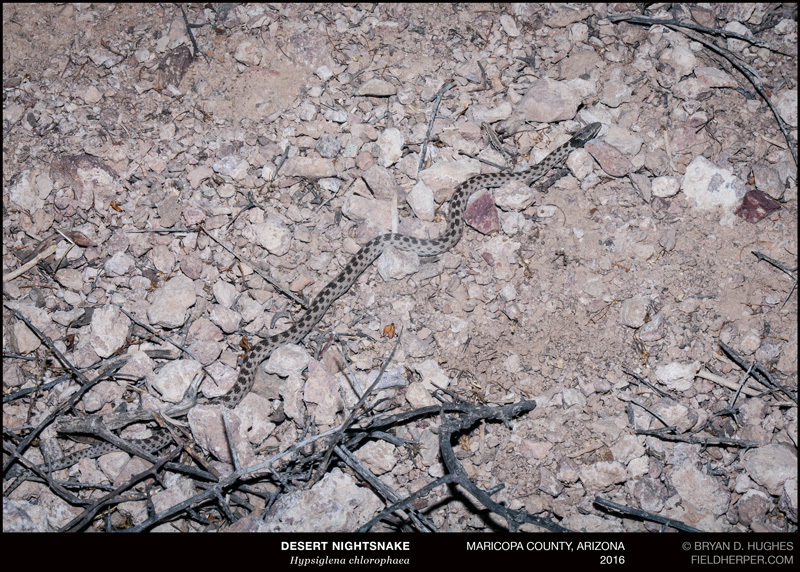 Snakes don’t realize that their camouflage doesn’t work on open paths. 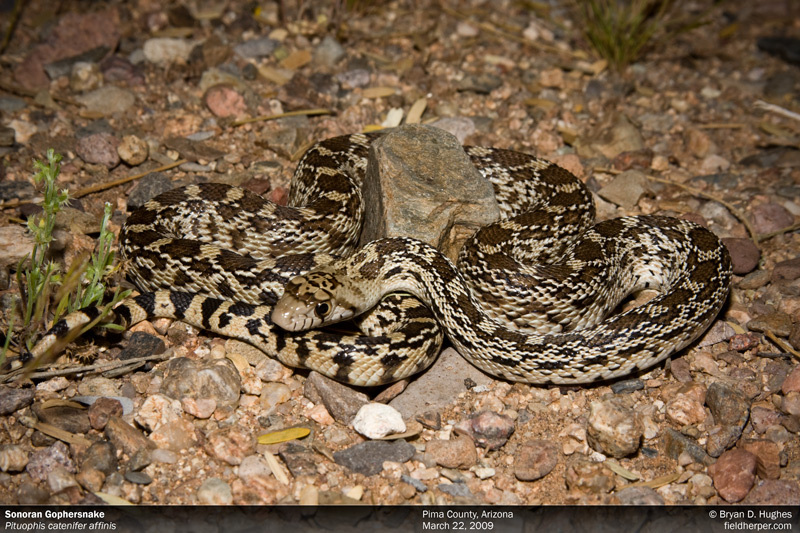 Snakes see people as predators and don’t want to be eaten, so they might coil or “stand up” in a defensive pose. 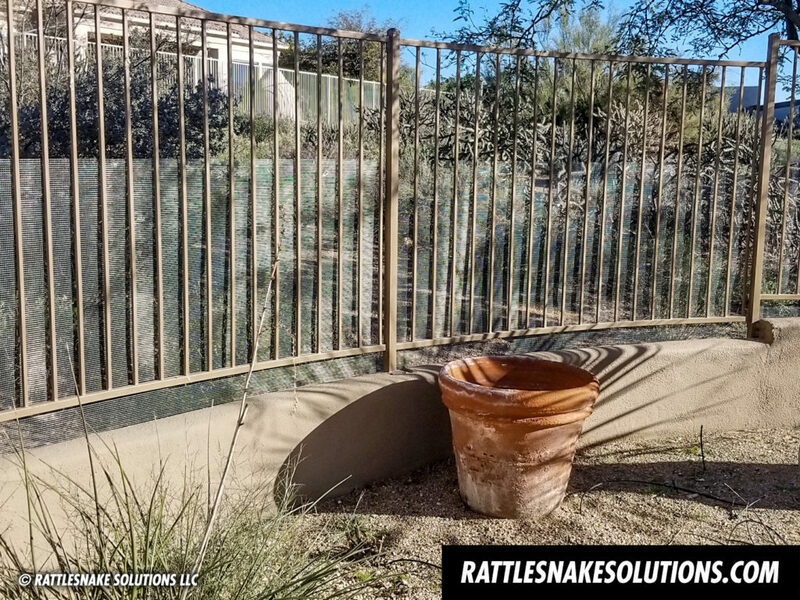 Rattlesnakes (and several species of nonvenomous snakes) may rattle their tail to scare you away. 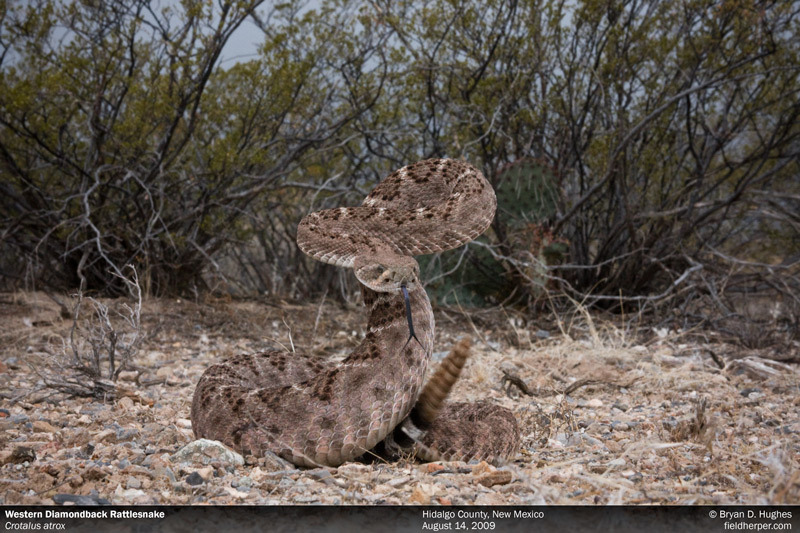 In most cases, the rattlesnake will retreat when it feels safe enough to do so. 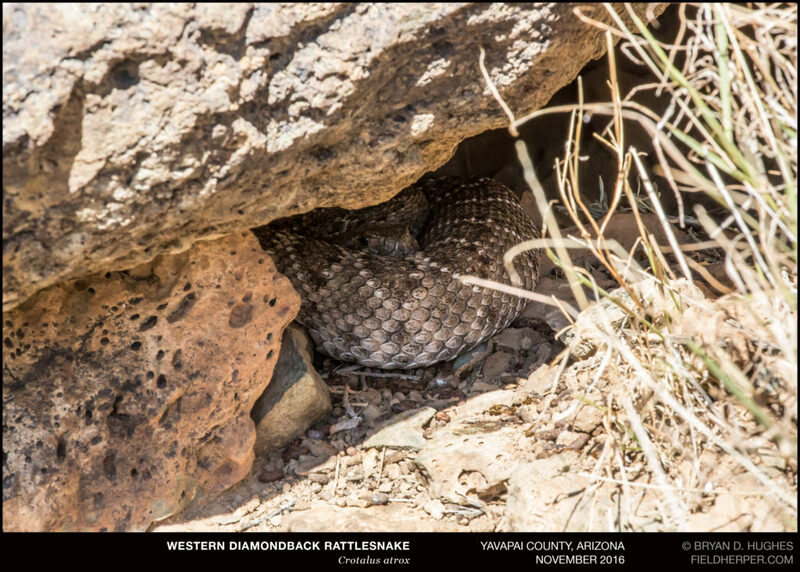 Rattlesnakes may also be encountered while they’re basking. They can use vegetation as partial cover. The combination of shade and sunlight helps them achieve the perfect temperature. 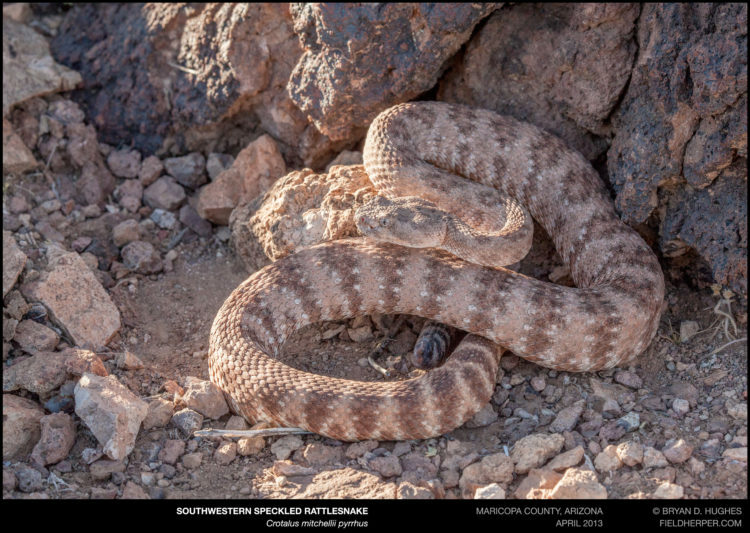 They generally bask at the edge of rocks, bushes, dried brush and other plants. They may be hunting in those areas as well. 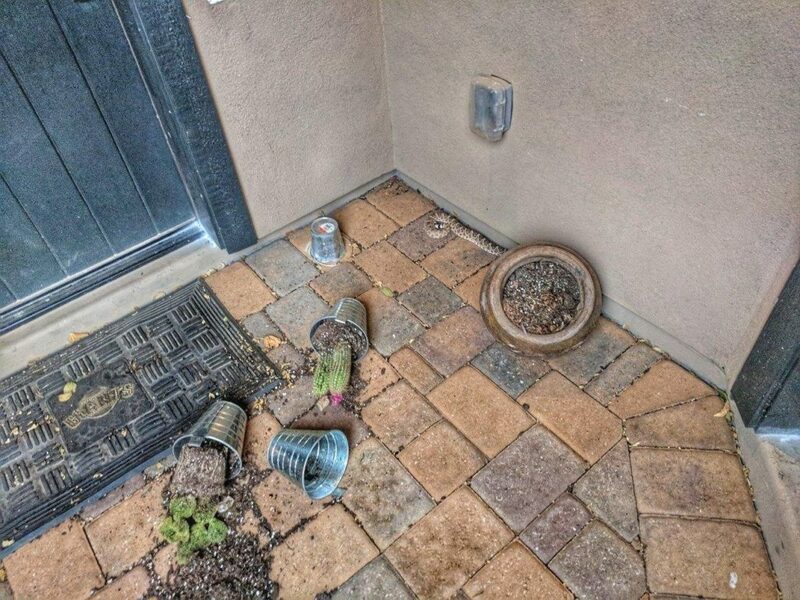 An increase in flowers can encourage rodents to run around gathering food. 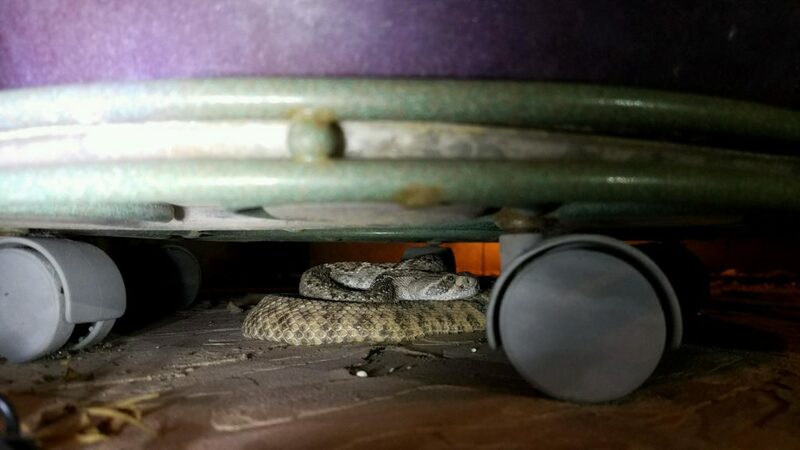 Rattlesnakes are hungry after winter brumation and would love a tasty rodent snack. Does this mean that you should stay inside? Not at all. Go out and enjoy the flowers! 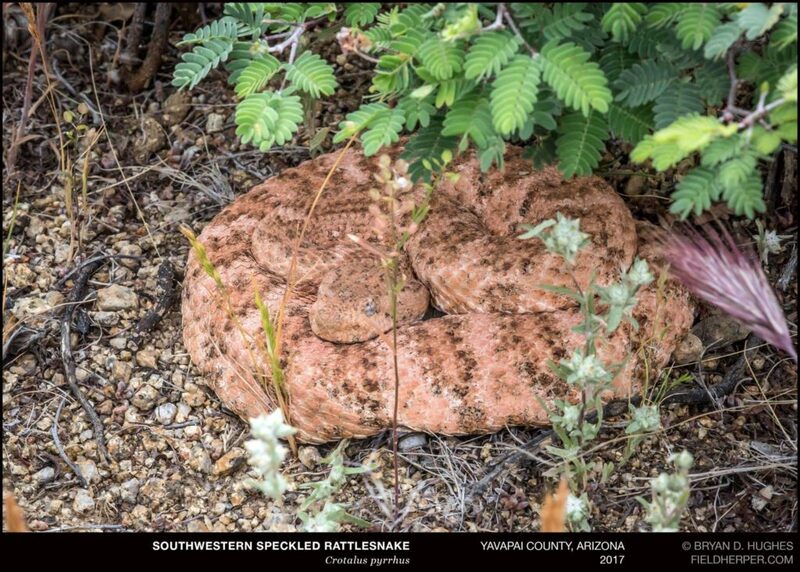 Western diamondback rattlesnake hiding in the grass. 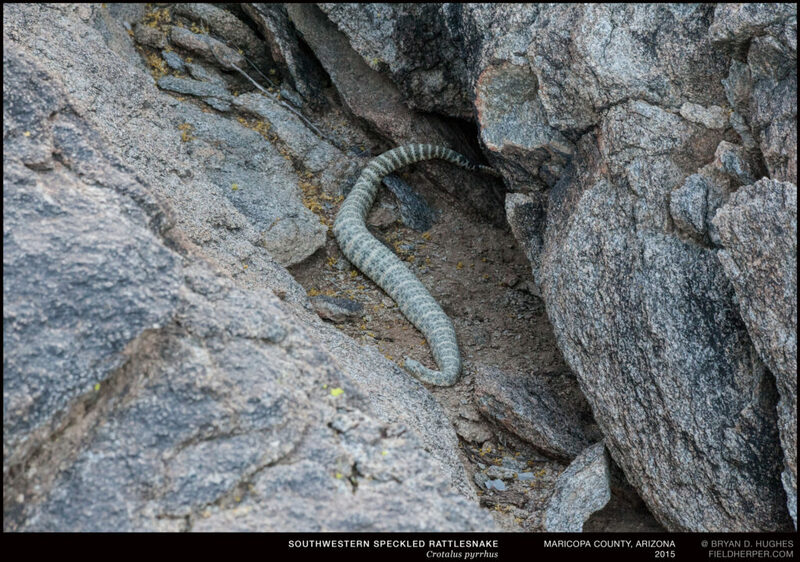 Rattlesnakes do not want to encounter people. We look like giant predators to them. This is why they act defensively towards us. They will not chase you and they cannot jump. Don’t put your feet anywhere that you can’t clearly see. Don’t reach where you can’t see. Wear real shoes, not flip flops. 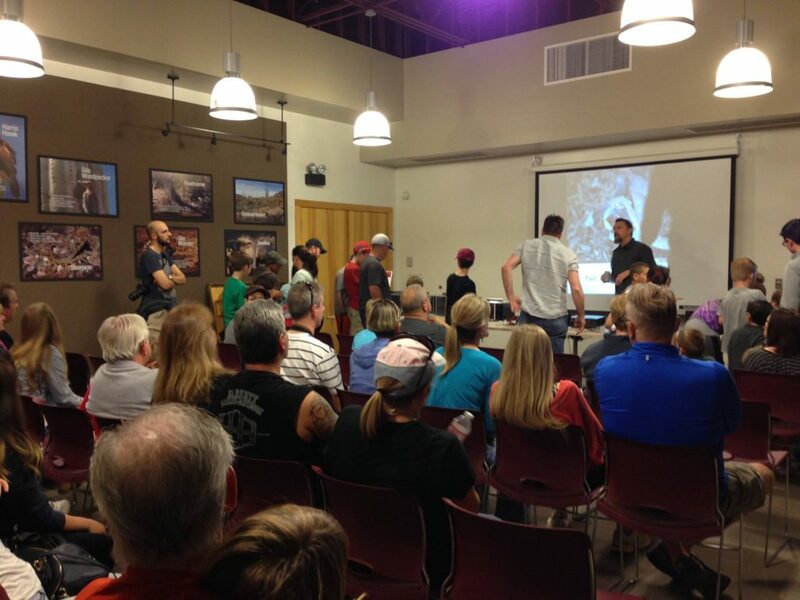 Don’t let small children run ahead where you can’t see the trail. 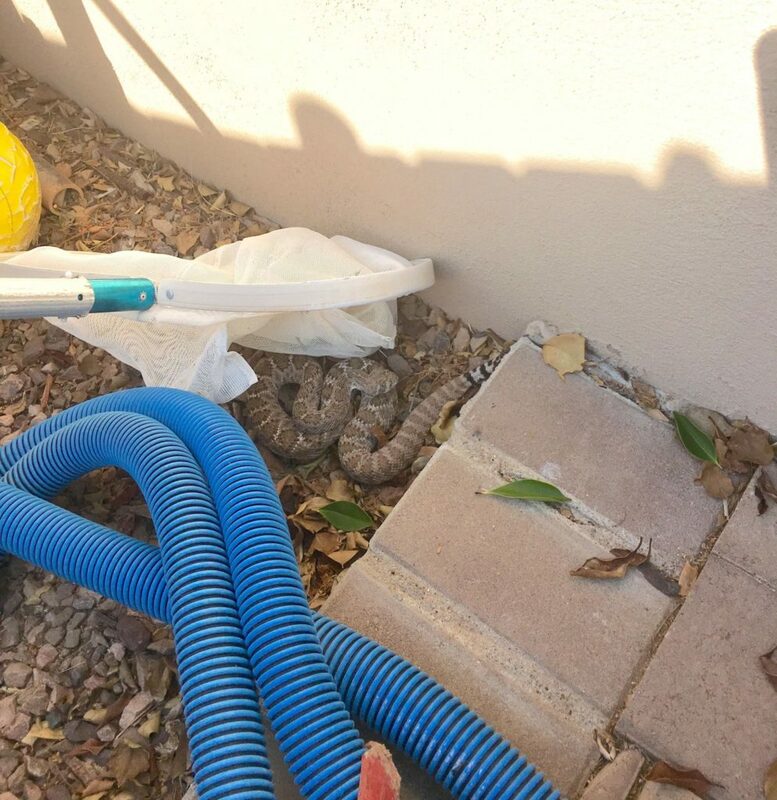 Keep your dogs on a leash so you can control them if a rattlesnake is seen. Look ahead of you when walking. Do not wear headphones or listen to loud music. Move quickly away from the snake. You do not need to move slowly. Do not attempt to hold, touch or harm the snake. 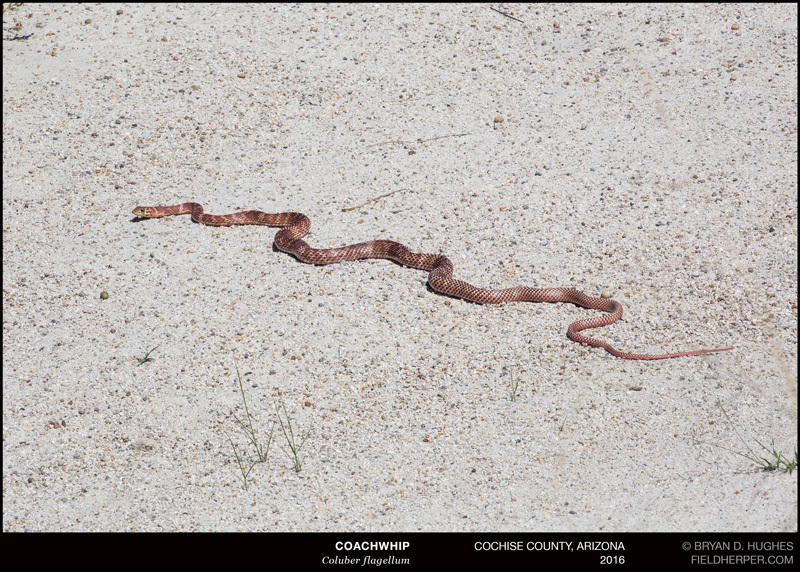 Let people around you know that the snake is on the trail. 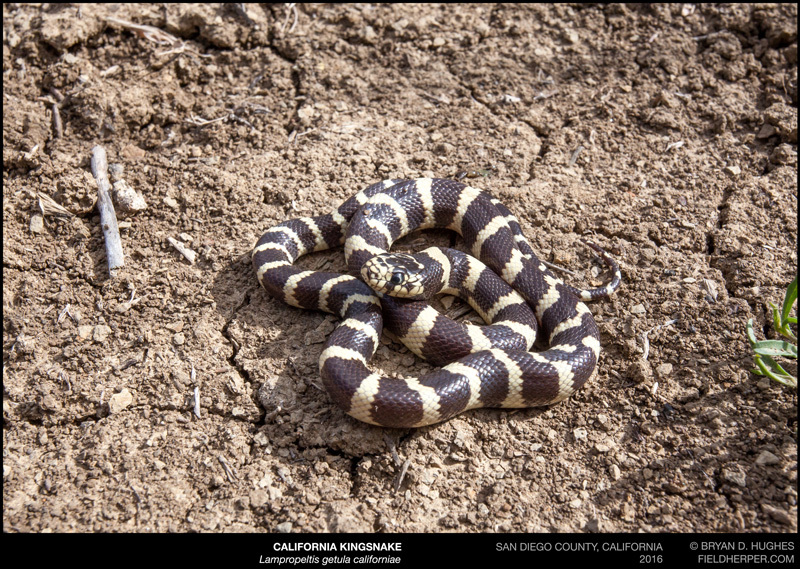 As soon as the snake feels safe (usually when there aren’t people in sight), it will generally run away. That’s it! 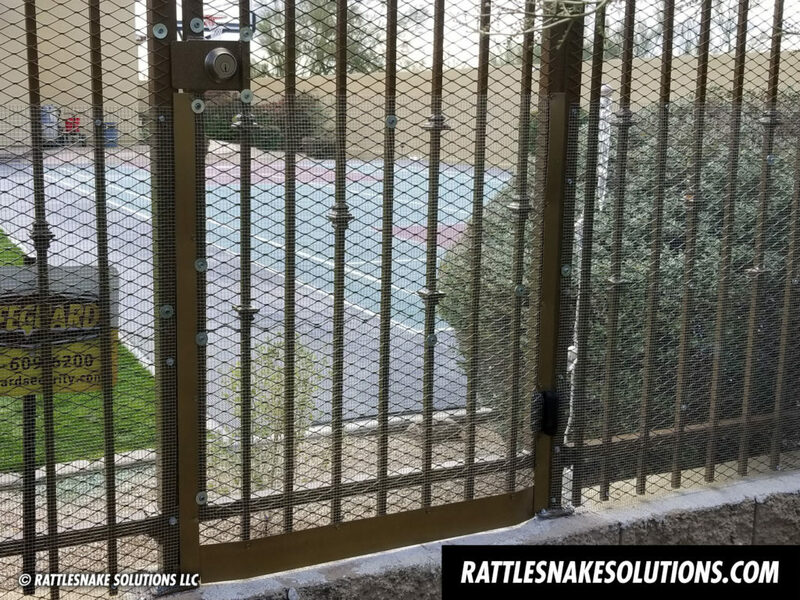 Keep the same rattlesnake safety habits you would any time of year, and remember to take all those stories and photos of rattlesnakes you’re sure to see with a grain of salt. 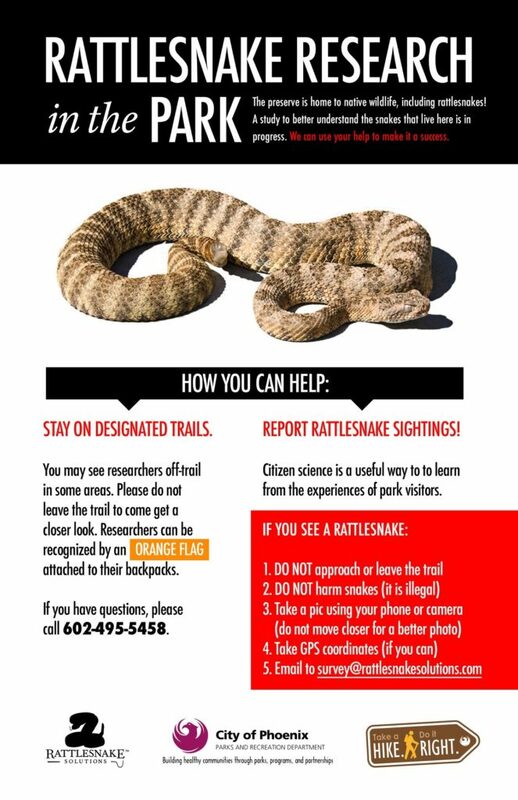 If you are in one of the Phoenix Mountain Parks, please report your rattlesnake sighting to Rattlesnake Solutions. 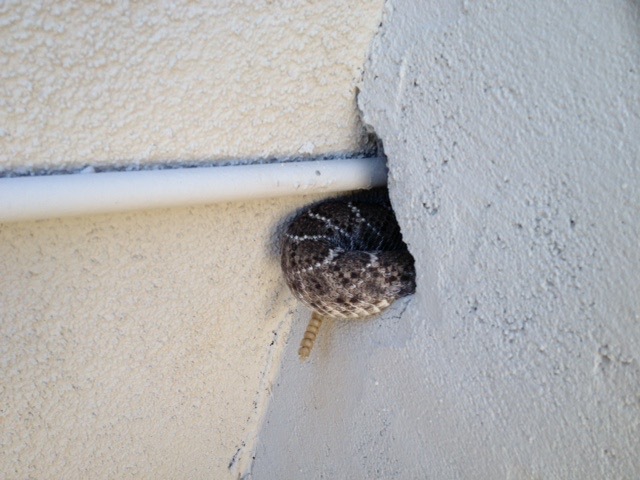 Your sightings are very important part of our study of rattlesnakes living in urban areas. 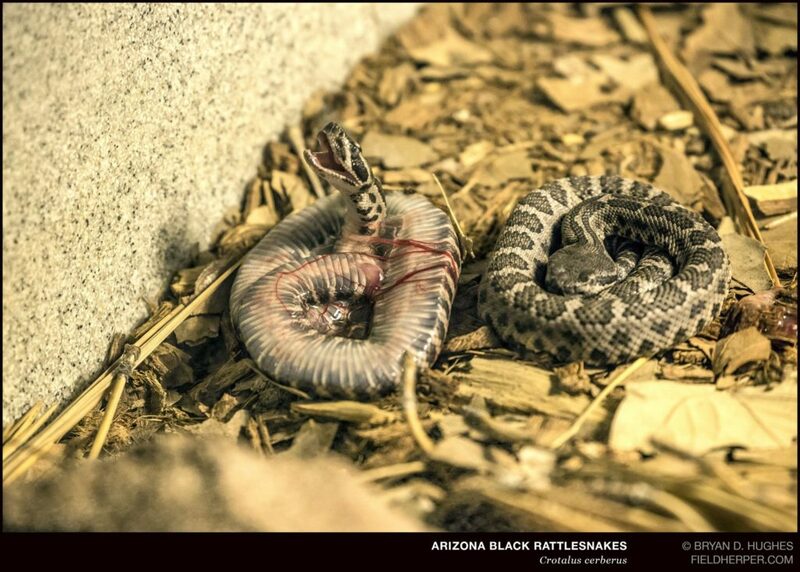 Rattlesnake research is ongoing in the Phoenix Parks.